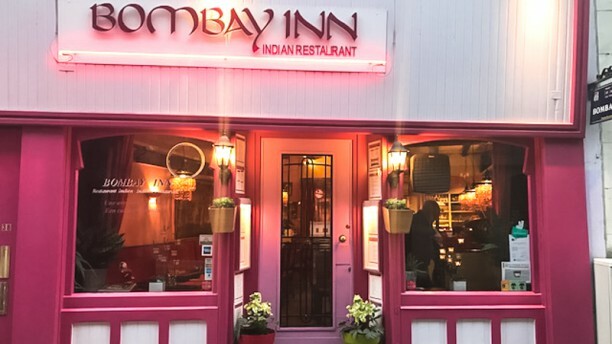 Tasty Indian food, friendly service and nice atmosphere. I recommend it! Excellent food and friendly staff. Even the Indian tourists were thrilled. What more do you want? We were 4 people. They took the order without writing it down and then forgot one of the main orders, so one person could not eat with the others. It eventually arrived when everyone else had finished. Also, one of the biryanis arrived without a vegtable curry side dish as described in the menu. When queried, staff said "sometimes" it doess not come witha curry (as in they forgot this as well). We were told that the late dish (which was not eaten) woudl not be charged for but it appeared on the bill anyway. All in all, a chaotic evening. Food we had was fine but clearly the staff could not cope with more than about 2 customers.